Imagine laughter as a tool on one side of a figure eight, with crying on the opposite, and contentment in the center. Fluency MC shows us ways to initiate and monitor social relationships through laughter, and techniques that bring our students up into a state a laughter, and back down to a state of contentment where optimal learning takes place. 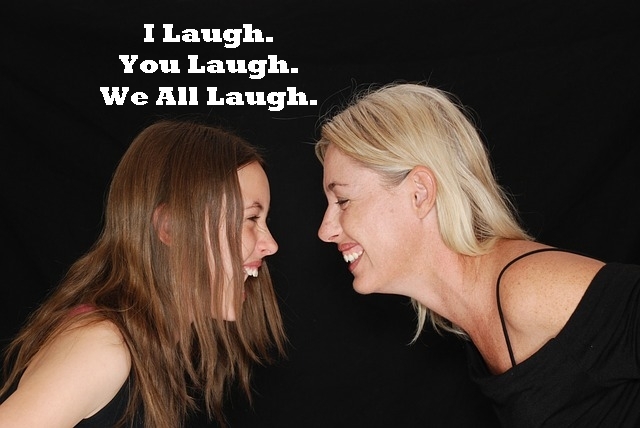 Join us on facebook.com/tesol this December 13th at 4:30 EST (New York) time for a Live Stream, A Class that Laughs Together, Learns Together.